Fulfilling a passion for creative landscaping was the driving force behind the start of FarWest back in 1976. 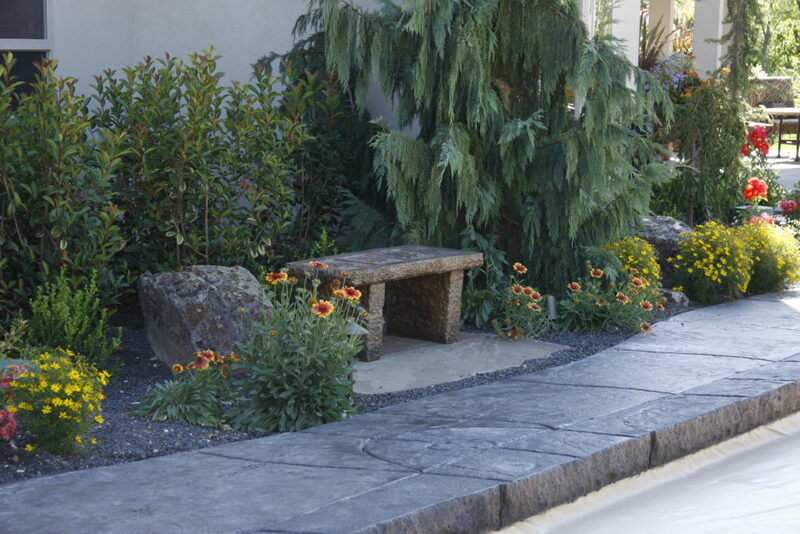 We installed landscapes for clients in Boise. FarWest Landscape and Garden Center began on 3 acres in 1985 just outside the city limits of Boise on State Street. A simple sheet of plywood with the name FarWest Landscape and Garden Center was hung on a pole frame along State Street to invited gardeners to stop in Boise’s newest Garden Center. Two employees were hired to run the garden center and both are still part of FarWest. Dennis Fix, BSU college student, was one of those employees hired back in 1985 and after college graduation, he purchased FarWest. He and his wife Maya, along with an incredible staff of avid gardeners and landscapers continue to run FarWest today. Garden enthusiasts spread the word of this new nursery with an amazing plant selection and great service. The landscape department grew from a single designer and crew to an award winning Landscape Team with three designers and crew of up to 30. Our designs and landscapes are recognized as the standard for quality and creativity within our industry. Today, FarWest operates on over 7 acres and has fantastic plants and landscape services to serve the garden needs of the Treasure Valley. The passion to create, inspire and help our customers enjoy their home gardens and landscapes is truly our company motto. Our employees represent Boise’s Premier Landscape and Garden Center experience. For 40 years FarWest’s passion for inspiring landscapes and unique plants has driven our desire to become your inspiration. We hope you will come see us; we look forward to your visit!